It was a great year in 2012, and we are looking forward to a new one with many releases from us! We thank you all for your support and communication all throughout the year. 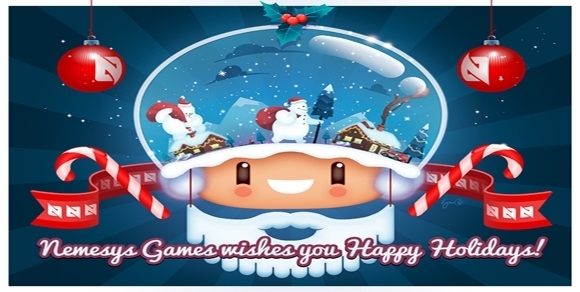 From all of us at Nemesys Games, Happy Holidays!